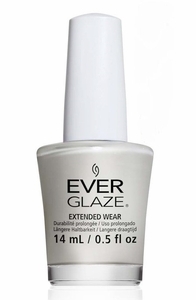 ChGl EverGlaze Extended Wear Nail Lacquer - Coastal Mist, 82321, .50 fl oz. Light cement grey creme nail color. 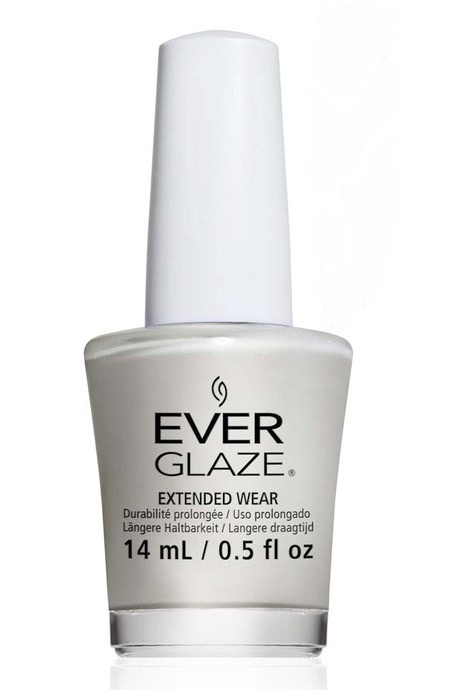 *Please note: China Glaze EverGlaze Extended Wear Active Top Coat must be used with this nail polish for maximum results.